Windows 10, Should I Upgrade? 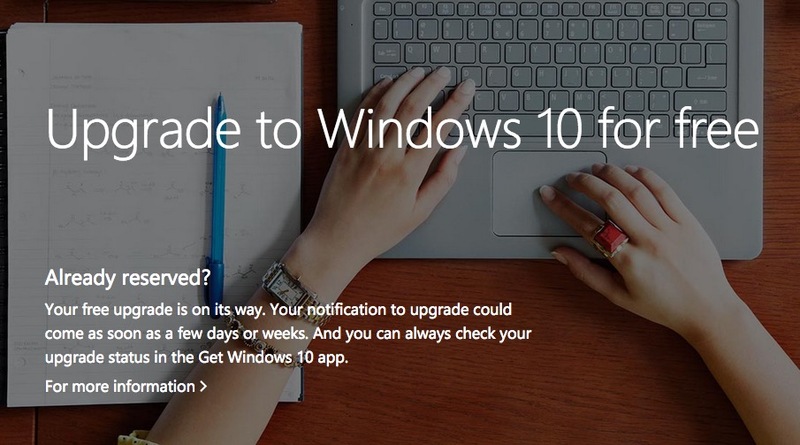 The short answer is Yes, go ahead and upgrade to Windows 10. My technical son Solomon works at Staples in PC support and has only good things to say about Windows 10, and the vast majority of reviews on the Internet encourage us to upgrade, so that’s exactly what I did last week, upgrading for free from Windows 8 Pro to Windows 10. Make sure that you have about an hour to wait for this upgrade to complete, although I wish that there was a faster way. Just follow the directions provided by Microsoft here. Eye candy on the new login page. Clicking the Start window lets me quickly navigate to apps, the File Explorer, or just quickly Power down. 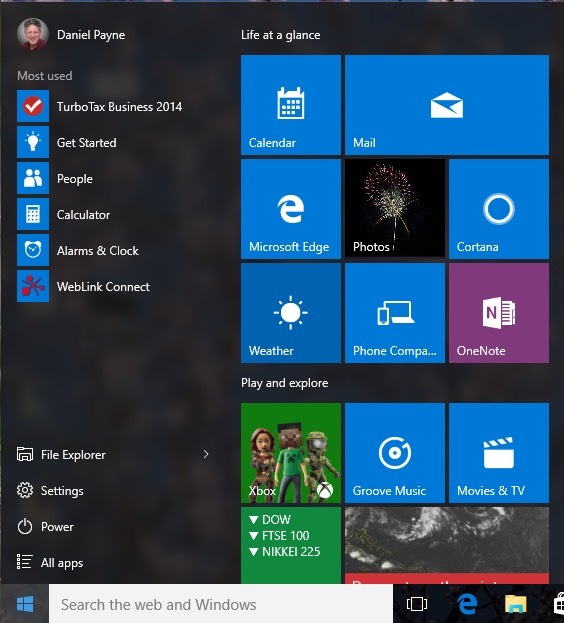 A complete list of new features is provided by Microsoft here. 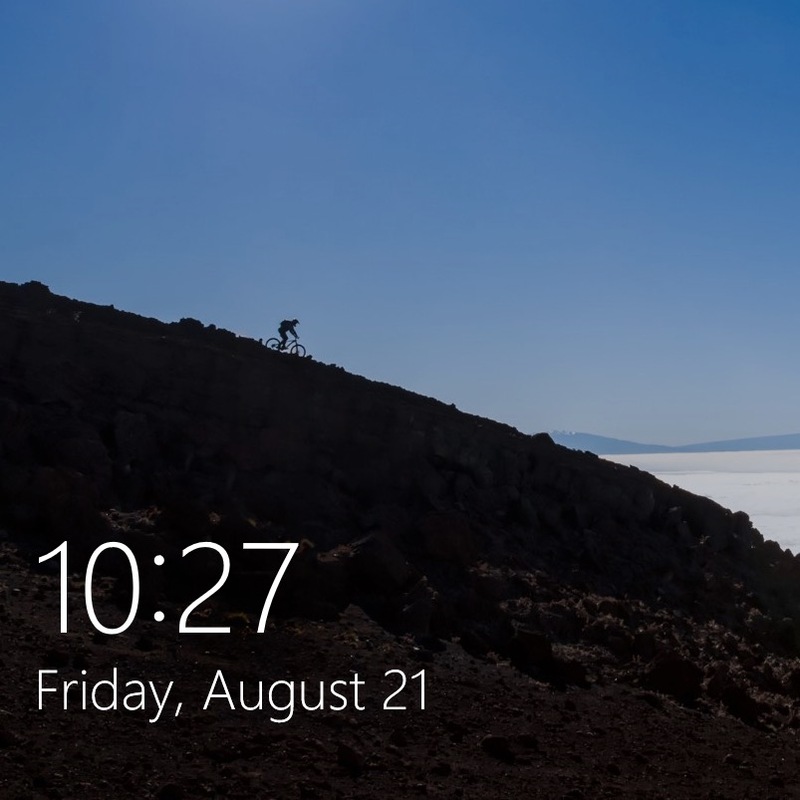 As a long time Windows 8 user I found Windows 10 quite easy to adapt and use with very little learning required.